I'm a theatre, film, TV actor, narrator, storyteller, playwright. A one-woman show written by Marian Licha and R. Dennis Green. Marian Licha is a worldwide provider of narration voice-overs for documentary narrations, corporate narrations and corporate presentations, multi media or flash presentations, in-flight presentations, audio books, industrial narrations, e-learning, tutorial narrations, sales demo narrations, training videos, commercials, IVR and phone prompts, messages on hold, with recording via ISDN or delivered as WAV or MP3 delivery over the Internet. "Marian Licha proves to be an older woman of both dignity and abandon as Ofelia." "Marian Licha as Ofelia displays a great depth in a character that is one part matriarch and one part temptress." "...heartily embraced by the excellent cast." "The most memorable performances though are by..., and Marian Licha as Sister Sonia, the nun who will stop at nothing to set things right. Licha brings the calm, unsettling confidence of a woman hell bent on revenge, which is a thrill to watch." "Solidly mounted show; Frida Vice-Versa was packed at The Touchstone Gallery - First Capital Fringe Festival." "Marian Licha's warmth and vivacity on stage make her a joy to watch." 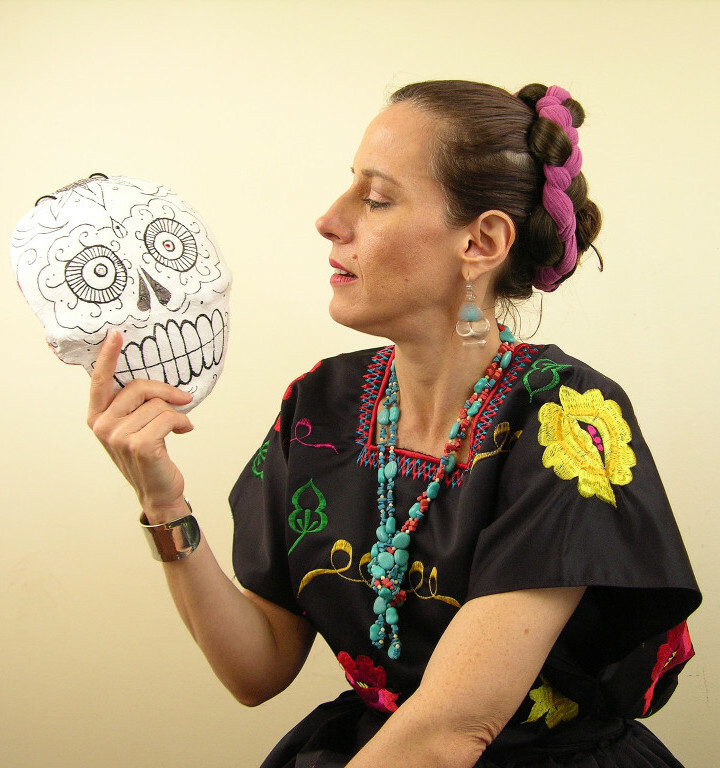 "Our audiences loved Frida Vice-Versa. 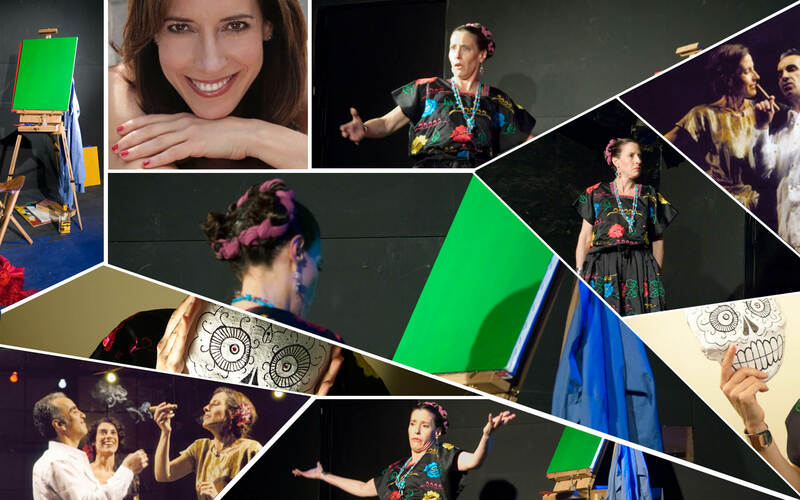 Marian Licha is an excellent actress and her portrayal of Frida Kahlo was vivid and exciting. The show was wonderfully entertaining and a great introduction to a wonderful woman artist." 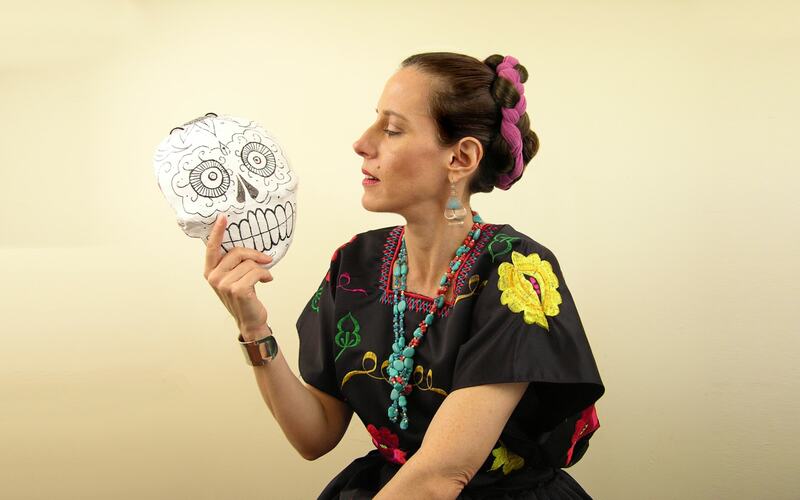 "Marian Licha portrays the true essence of each character in Frida Vice-Versa. Her performance is stunning and cleverly approached." "She has a lovely sense of humor and the students and the teachers enjoy all of the characters she creates in her program." "You have a way with children, they were transported into your stories." "…your dancing eyes and animated face keep us all hanging on your words."